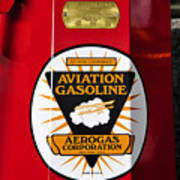 There are no comments for Aerogas Red Pump. Click here to post the first comment. 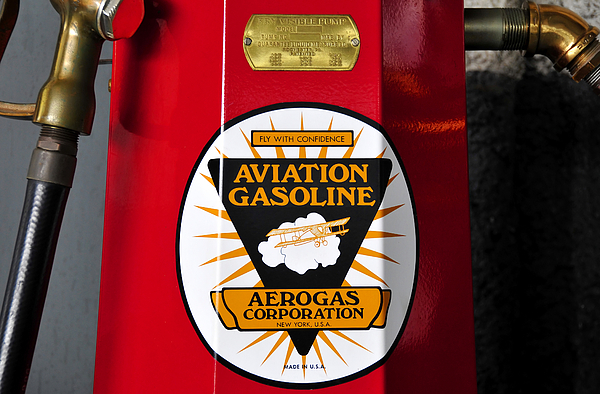 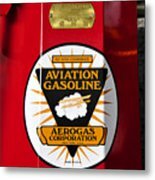 Fine art photography of a 1920s era aviation fuel pump (Aerogas).